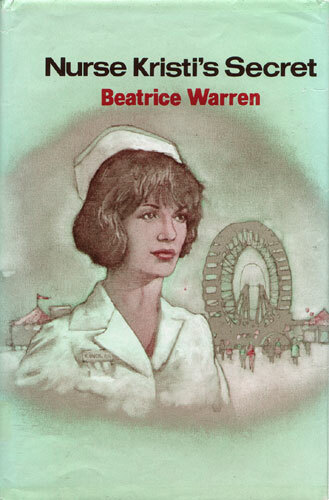 Kristi O’Neil did a fine job as head nurse of the Adventureland Amusement Park first aid department, but her private life was much too quiet. Then she met Keith Chadwick, the hotel executive who turned her whole world into chaos. From the start, Keith was difficult one moment, charming the next. Since he didn’t seem to like children, Kristi did not tell him she was raising her motherless three-year-old brother. Soon Kristi learned that Keith hated deception — of any kind — and she was even more afraid to speak of little Robby, for she did not want to lose this exasperating man. But how much longer could she keep such a secret from him?